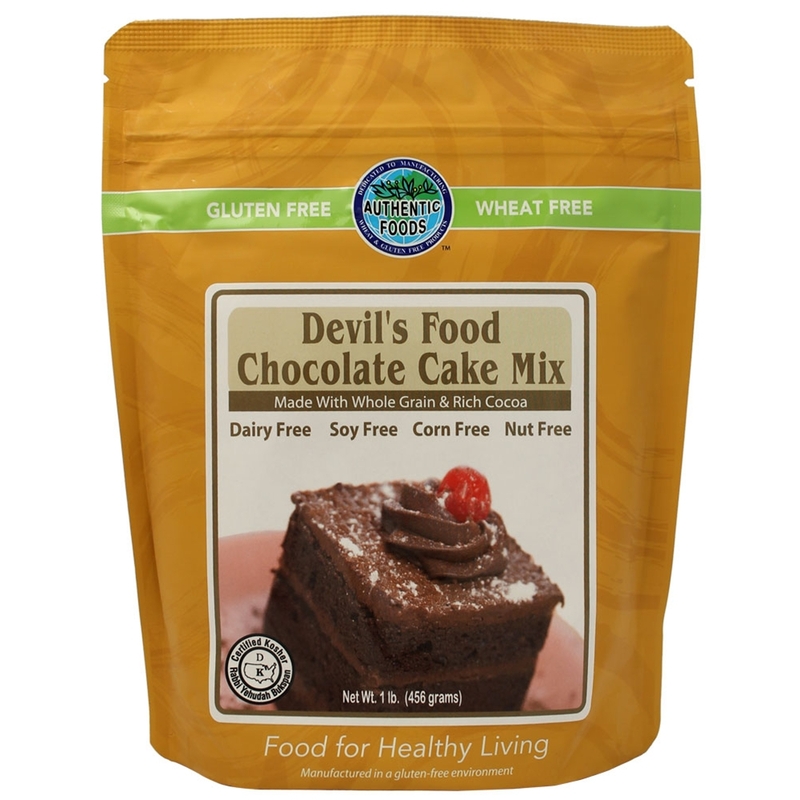 With the Devil's Food Chocolate Cake Mix, you can make a decadent gluten free chocolate cake in no time flat. Just add eggs, oil and warm water and bake! In no time you’ll be enjoying a moist cake filled with the best rich cocoa. May contain milk (Flavor ingredient manufactured on a dairy line).